For the last couple of days Tennessee has been covered by rain clouds and gray skies. I wanted to get some work done in the yard, but those plans were out! I needed to do something that would bring a little brightness into my life, so I decided to make a quick summer scarf! To make this scarf, you start with a chain of 30. All you need to know how to do are chain stitches and slip stitches! It truly could not be simpler! 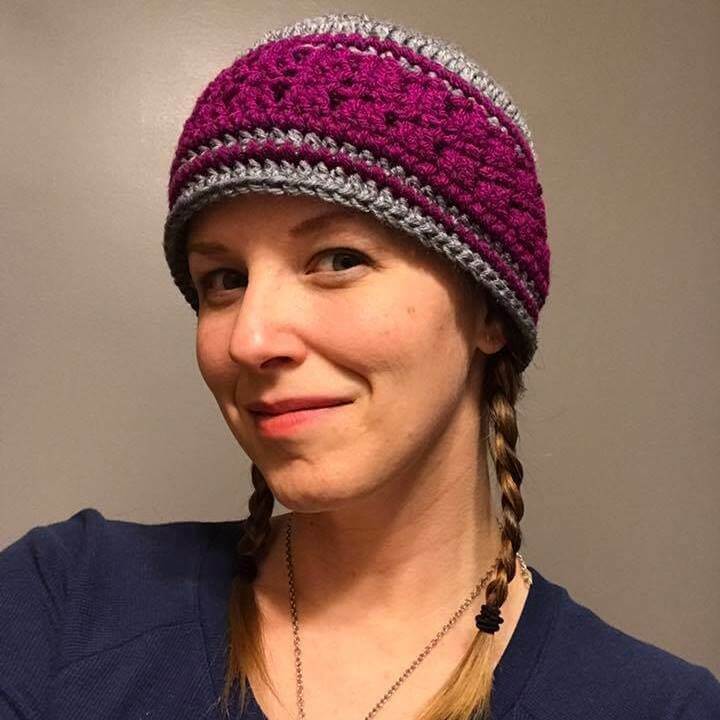 I found the tutorial for it HERE at Classy Crochet. It includes full picture tutorials so you can be sure you are getting it right! 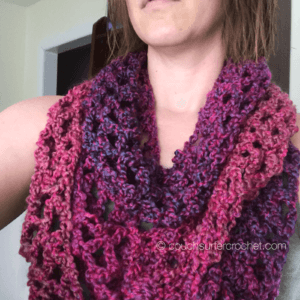 I used Lion Brand Homespun to make my scarf. Normally I think of Homespun as a more “wintry” yarn since it it so thick and luxurious. However, due the lacy nature of this scarf, you don’t notice the thickness so much as you feel the velvety softness. In this Ambrosia colorway it looks awesome. As you wrap it around two or three times it forms a natural color change that you could wear with all sorts of outfits! Wrapping this scarf in different ways allows you to feature different colors! Maybe you want more pink one day and more purple the next! The color changes in this yarn are perfect for that! 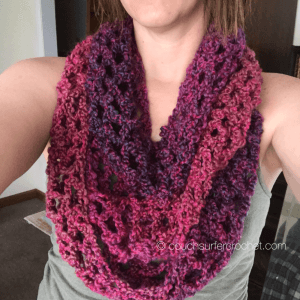 I hope you’ve enjoyed this simple summer scarf! I’ve already started a second one in shades of blue using Lion Brand Homespun in Waterfall. 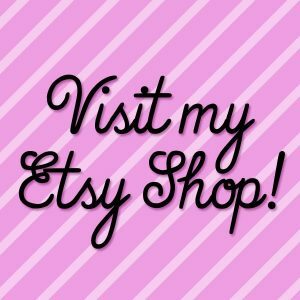 I’d love to see any summer scarves you have made! Or any patterns you have to share! 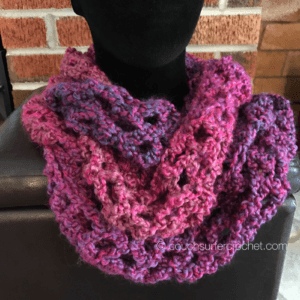 Join us in the Couch Surfer Crocheters Facebook group or share with me on Instagram!